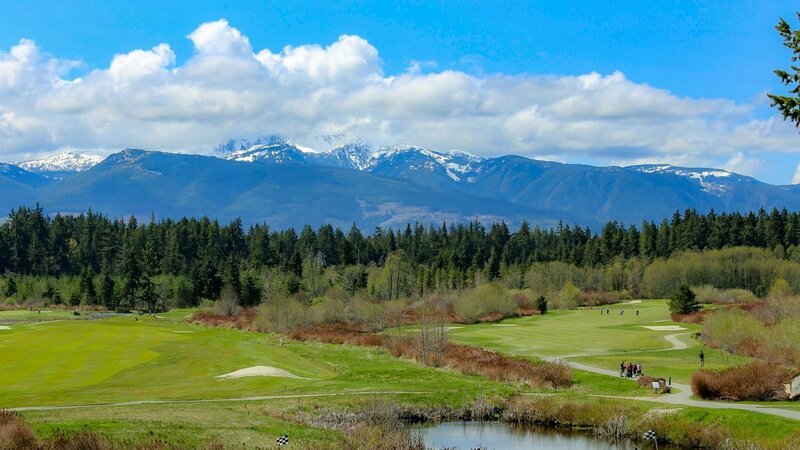 The setting is tranquil: the grassy meadows, west coast woodlands, and a spectacular view of Mount Arrowsmith provide a natural backdrop to this tried and trusted Championship golf experience on Vancouver Island. 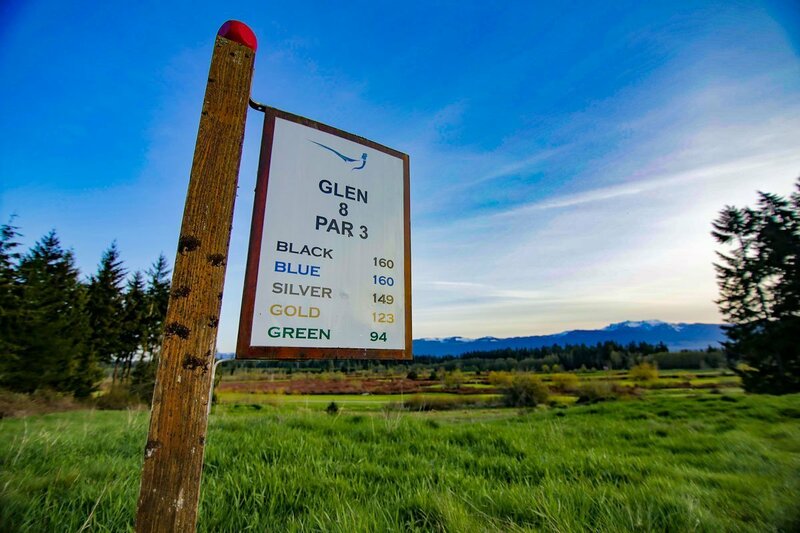 Pheasant Glen is a traditional walkable golf course set in a beautiful meadow and pine forest at the foot of Mount Arrowsmith. Renowned for its lush fairways and excellent greens, not one day goes by that a visiting player doesn’t comment on our fast smooth greens. 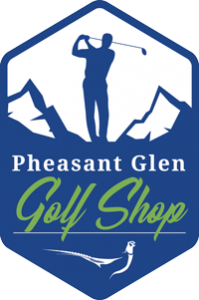 Pheasant Glen is also popular for its easy “Walk Through Nature” — trees, not homes line our fairways.  The course was started by Doug Carrick in 1990 and completed with a multi-million dollar rebuild by Frank Russell in 2005. Every hole has 5 tees, each designed to accommodate a player’s individual ability. 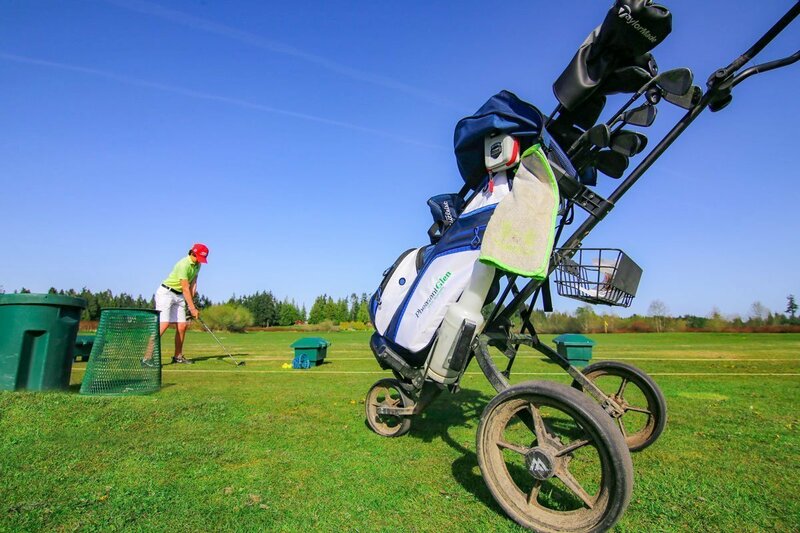 We encourage everyone to play the proper yardage for their skill level. 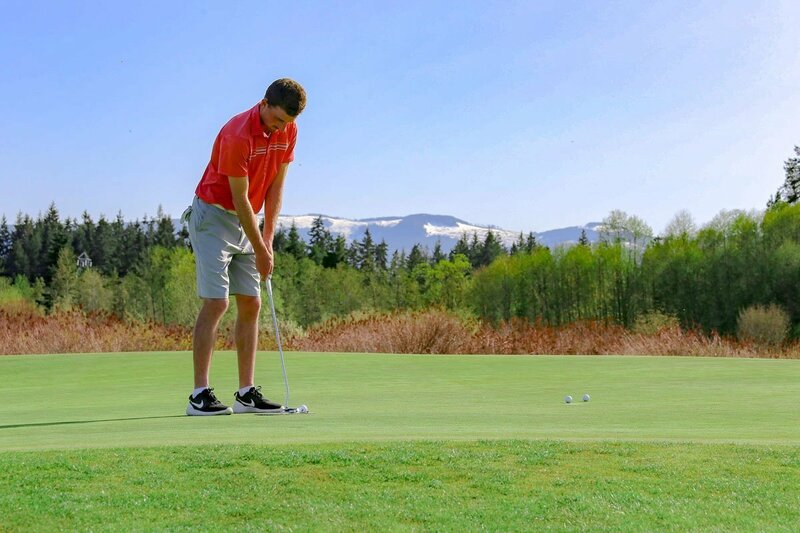 Take advantage of our generous landing areas designed to give every player a real chance to hit the green in regulation.